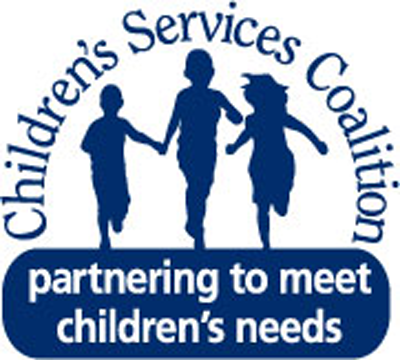 Jewish Family & Children’s Service (JF&CS) has been awarded $20,000 by the Dana Brown Charitable Trust, U.S. Bank, Trustee. 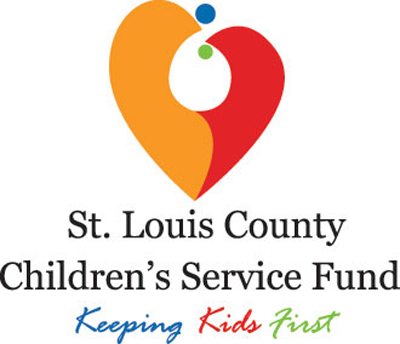 The award will support the JF&CS Child Abuse Prevention Program (CAPP), which reached over 38,500 children in 2017, including public and private schools in both St. Louis city and St. Louis county. This contribution will help the CAPP program continue its vital work in 2018. “This funding provides a chance for JF&CS to prevent child abuse with important tips for ‘safe touch’ and by educating children about signs of abuse. It also ensures we can show our support for students who experienced abuse and connect them to the help they need,” Lou Albert, CEO of JF&CS.